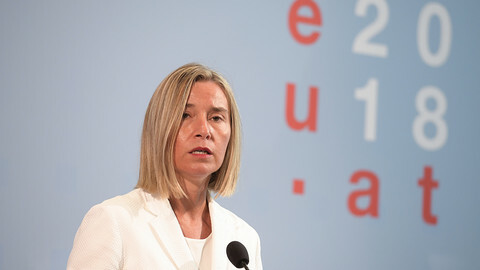 EU leaders are preparing to restate their vows on Western Balkans enlargement in Sofia on Thursday (17 May). 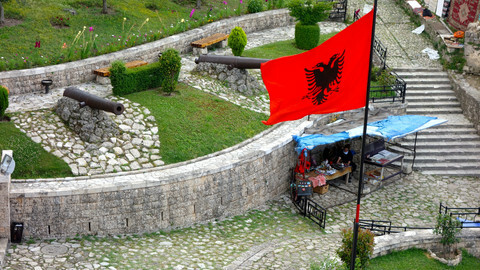 But the summit will take place amid heightened competition from Russia, according to Albania, one of the EU accession frontrunners. "The EU reaffirms its unequivocal support for the European perspective of the Western Balkans," EU leaders plan to say in Thursday's declaration, seen by EUobserver. "Building on the progress achieved so far, the Western Balkans partners have recommitted to the European perspective as their firm strategic choice," they aim to say. The summit will be the first of its type since the EU vowed Western Balkans accession in Thessaloniki, Greece, 15 years ago. "The future of the Balkans is within the European Union" amid "ongoing enlargement", EU leaders declared boldly at the time. 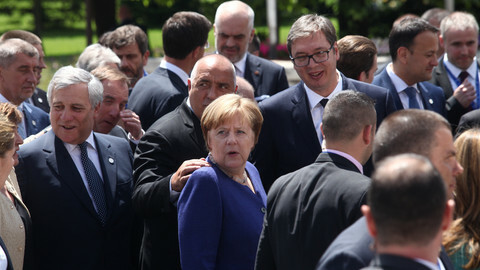 The Sofia event was designed to speed up progress after the European Commission said Montenegro and Serbia could join by 2025. The commission has also put Albania and Macedonia in the race by recommending they opened EU negotiations. The nine-page Sofia declaration mostly deals with low-key initiatives, such as motorway and airport projects, instead of making bold statements. It does not mention EU "membership", "accession", or "enlargement". It refers to "disinformation and other hybrid activities" to be "fought together through greater collaboration", but it does not mention Russia, even though EU leaders plan to discuss what one EU diplomat called Russia's "disruptive influence" at Thursday's meeting. The "ambition was to go further", the EU diplomat said, but the main thing was "to have a declaration that is supported by all 28" EU leaders, including enlargement-wary ones, such as Belgium, France, the Netherlands, and Spain, he said. The Sofia summit still "demonstrates the willingness of the EU to re-engage in the region, to re-engage after periods of too long a pause," the diplomat said. It will be repeated in Croatia in 2020, he added, as part of a broader EU-Balkans comeback. Russia, as well as Saudi Arabia and Turkey, were trying to build influence in the Western Balkans after the EU had left "a vacuum" there, a second EU diplomat said. "EU member states understand it better than some years ago," he said. 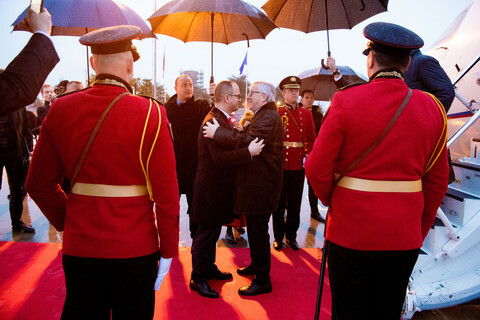 But unlike in Thessaloniki, the EU effort will have to contend with Russia's pushback in a new geopolitical environment, according to Albanian foreign minister Ditmir Bushati. 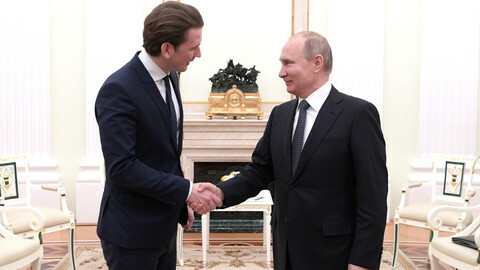 "Russia opposes expansion of Nato in the region and seeks to derail EU-led reforms," he told EUobserver in an interview. Moscow "doesn't miss a trick" in terms of exploiting regional problems, he said. Bushati said the West should watch out for Russian meddling in EU frontrunners Macedonia, Montenegro, and Serbia, and said Moscow was prepared to stir nationalist tensions in order to slow them down. "Nationalism is being fuelled by third parties [Russia] whose interest might be instability rather than stability. It's a dangerous principle which they seek to exploit," he said. 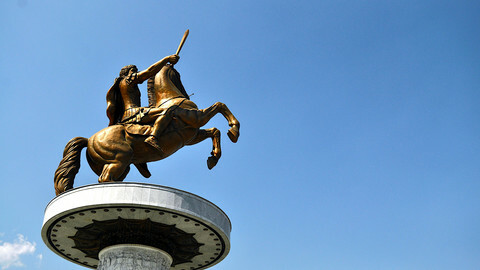 "Russia has made more public statements on events in Macedonia than the EU and Macedonia's closest neighbours combined. Russia's foreign ministry maintains a close watch and is always the first to comment," he said, referring to political clashes in Skopje last year. Russian firm Gazprom was expanding in Serbia for the sake of "geopolitical interests", he added. Montenegro, which is a Nato member, but which used to be "a playground for the Russian oligarchy", was still prone to Russian "political interference", he said. 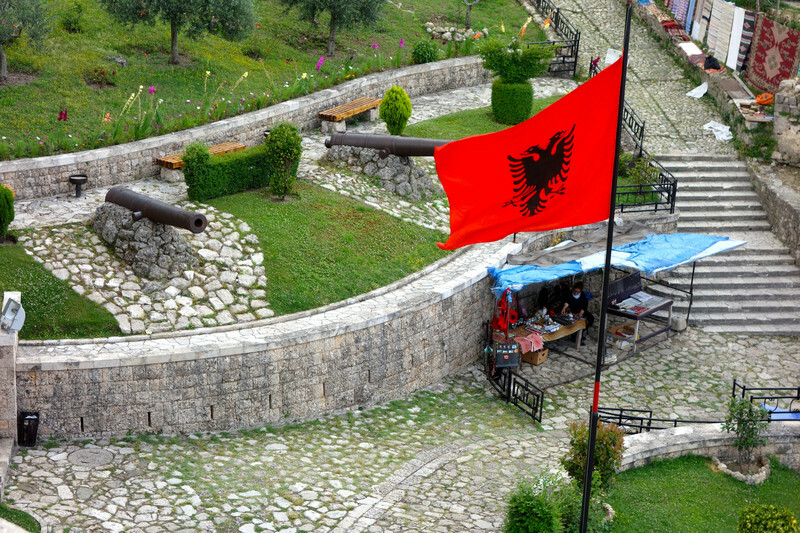 "Even in Albania [also a Nato member], where we thought we were immune from Russia's interventions … there is an investigation into allegations that our political opponents received [Russian] financial support in breach of our legislation," the minister said. Political games aside, Russia also stands accused of trying to stage a coup in Montenegro in 2016 in an operation designed to stop it from joining Nato. The "majority of EU states are convinced the Russian Federation was behind the failed coup", a second EU diplomat told EUobserver. Montenegro was "not a primary target" for Russia any more, the diplomat said, but he said that "for sure, the Russian Federation has the capability to launch other operations in the region". The diplomat spoke amid ever-greater Kremlin daring in its confrontation with the West, including Russia's attempt to kill a former spy in Nato's heartland, in the UK, using a chemical weapon, in March. If Russia managed to stir "serious" instability in the Western Balkans that could "divide EU member states" on how to react, the EU diplomat said. "Problems in the Western Balkans make the countries less attractive to some member states when we talk about their perspectives to join the EU," he added. Albania's Bushati said Nato membership helped protect small allies from dirty tricks. "Nato is a source of strategically vital information our small countries could not possibly collect on their own," the minister said. The "solidarity and support that allies showed" on the UK chemical attack, by expelling Russian spies and diplomats, showed the value of being part of the Western bloc, he added. "This new [geopolitical] reality demands clarity about one's orientation," he said ahead of the EU's Sofia meeting. "The more countries of the Western Balkans that are locked into the Euro-Atlantic space, the more stability and peace there will be for the region and Europe as a whole," the minister said. Albania and Macedonia should start accession talks, but human rights abuses mean Turkey should stay on hold, EU says in draft report seen by EUobserver. Eleven EU countries, many of them staunch friends of Russia, have so far failed to join other member states in expelling Russian diplomats. EU institutions have voiced hope of a new breakthrough in Western Balkans enlargement, despite "nerves" about land swaps for ethnic reasons. 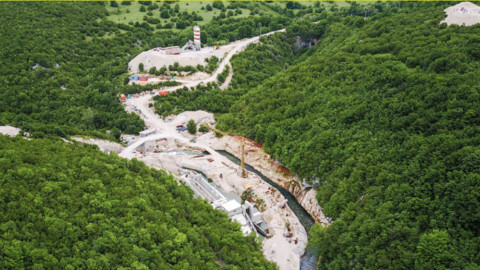 The EU is prioritising motorways and gas pipelines across the potential accession Western Balkan countries, plus hydropower energy projects which threaten one of the world's freshwater biodiversity hotspots.